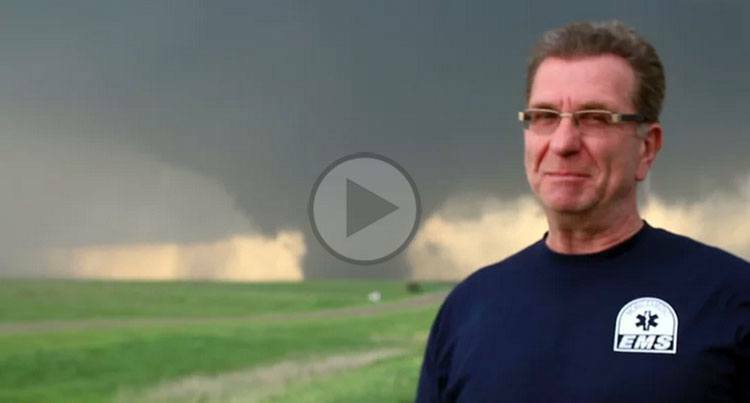 Storm Chasing Tours in Tornado Alley! 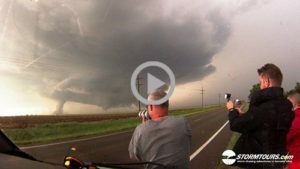 Join the USA’s best storm chasers on action packed storm chasing tours in Tornado Alley and experience the planet’s most intense storms for an adventure of a lifetime! 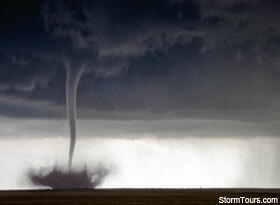 We offer week long and 10-day storm chasing tours in the America’s Tornado Alley. 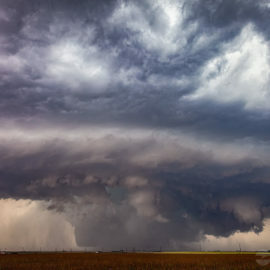 All tours start in a selected base city and from there, we will spend most of the tour following the best chances of severe storms throughout Tornado Alley. 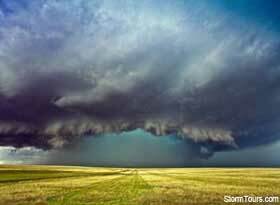 Our storm chasing tours start and end in the same base city for your convenience. 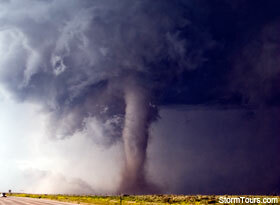 The tour price includes the tour, our severe weather team of expert storm chasers, and hotels during your stay. After you reserve your tour, all you have to do is book your flight into the base city. There is even a shuttle service to pick you up at the airport. 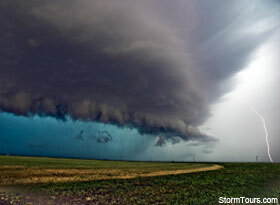 Unlike other storm chasing tours, we don’t think you’re a sardine – everyone gets a window seat! We only put six persons in each vehicle and our primary storm chasing van has bucket seats throughout. 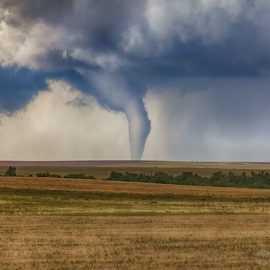 Our vehicles are also custom built for the demands of storm chasing, mechanically and electronically. Contact us if you have any questions prior to booking. We also have a page explaining some of our most commonly asked questions. 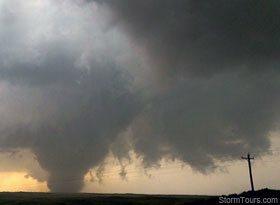 Making a reservation is easy, simply select the storm chasing tours of your choice from our Tour Schedule. 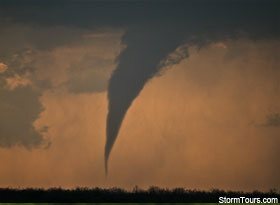 We have worked with ABC News, CBS, CNN, Fox News, BBC, CBC, The Weather Channel and many others. Network & Corporate Logos used under Fair Use Agreement.